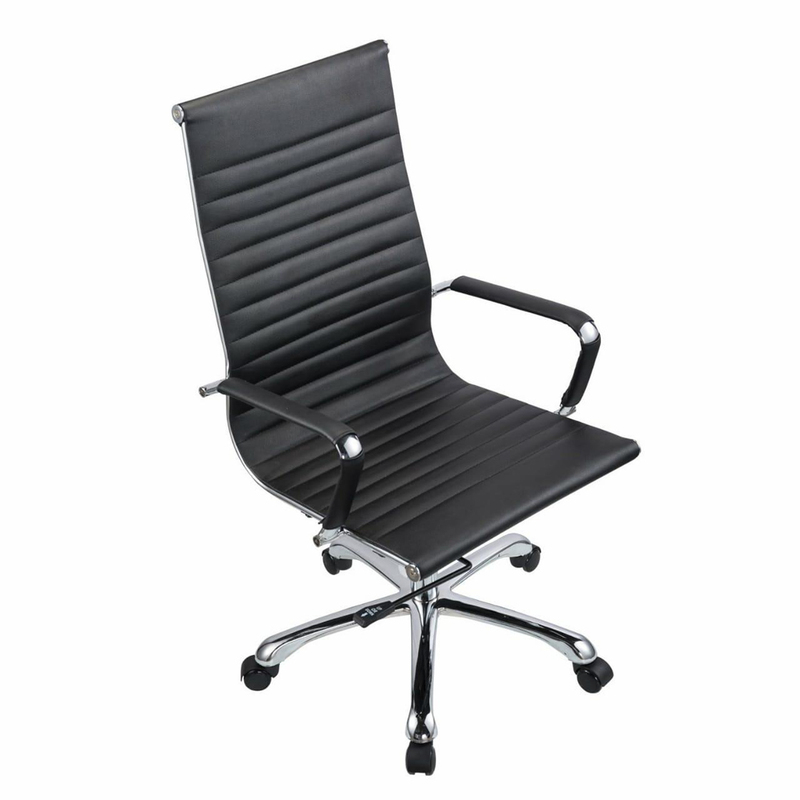 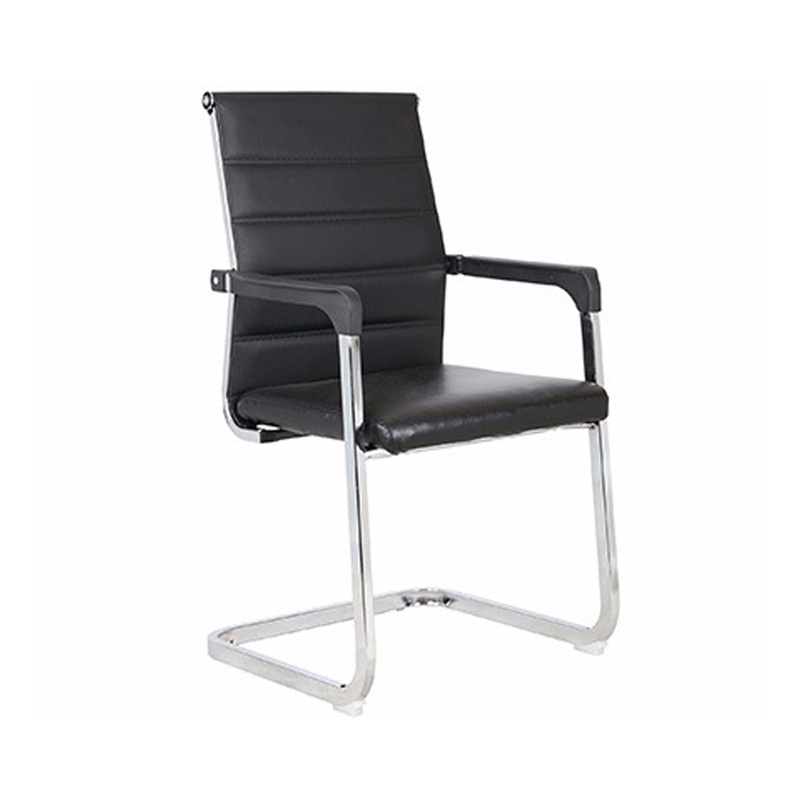 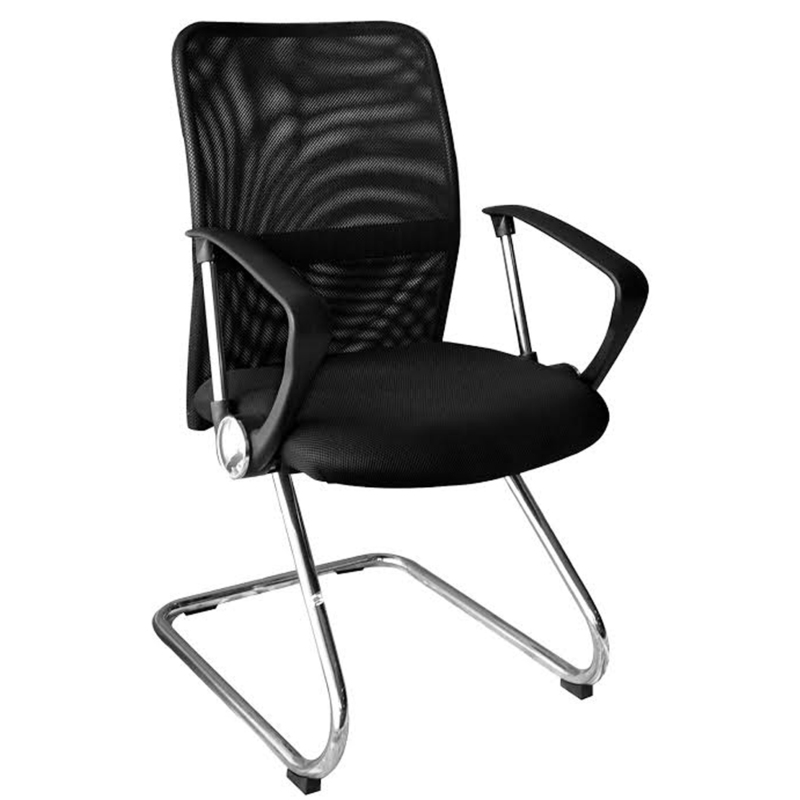 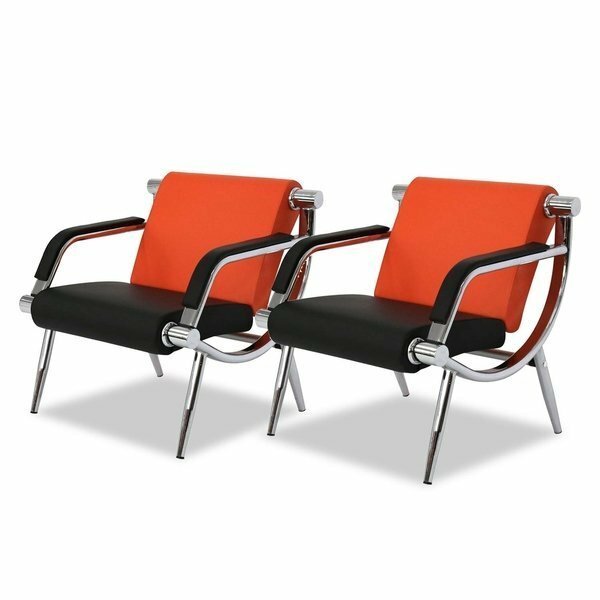 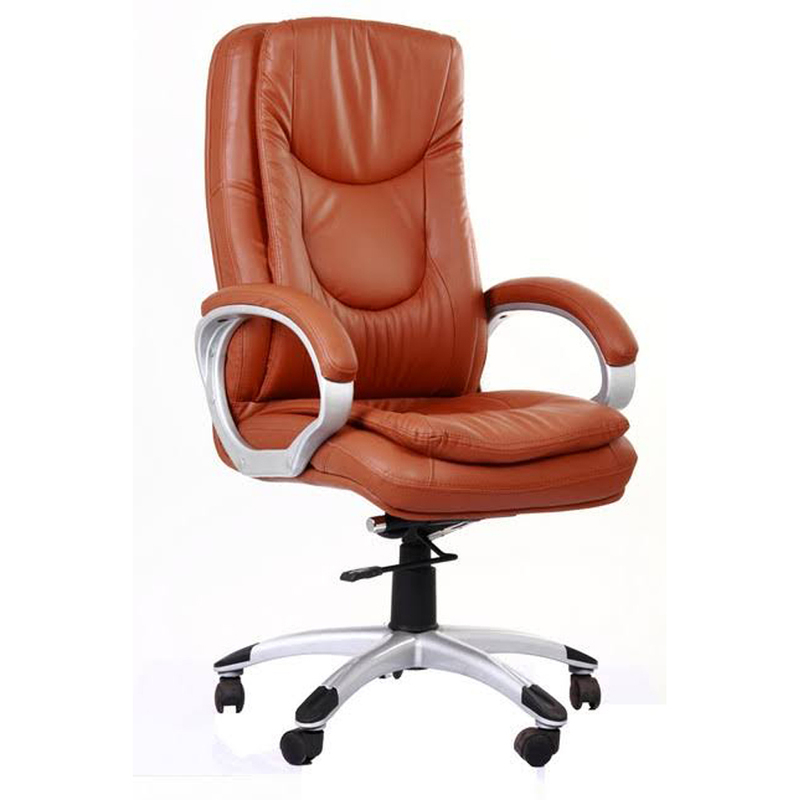 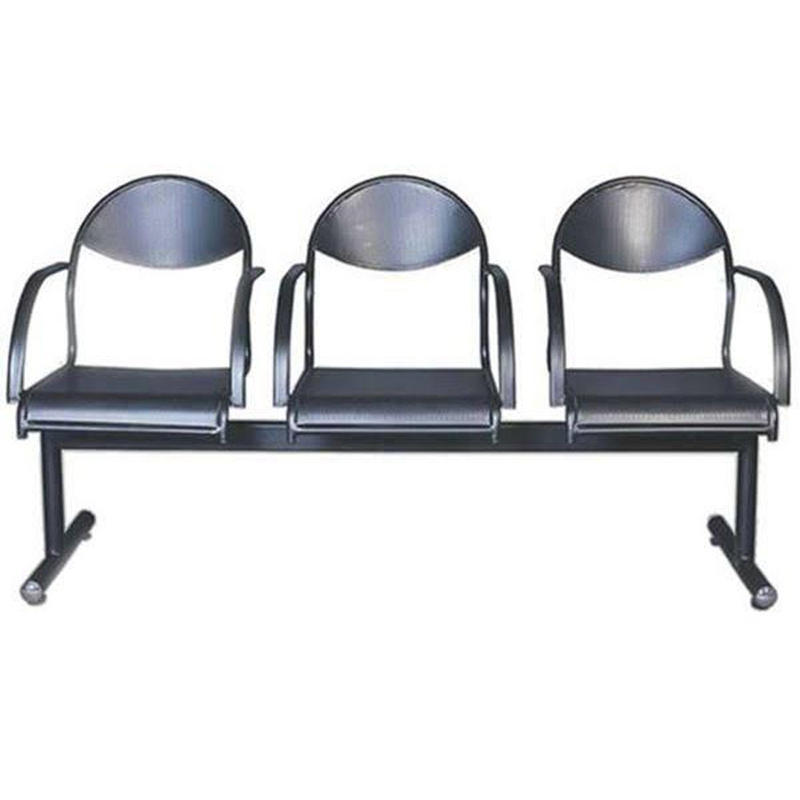 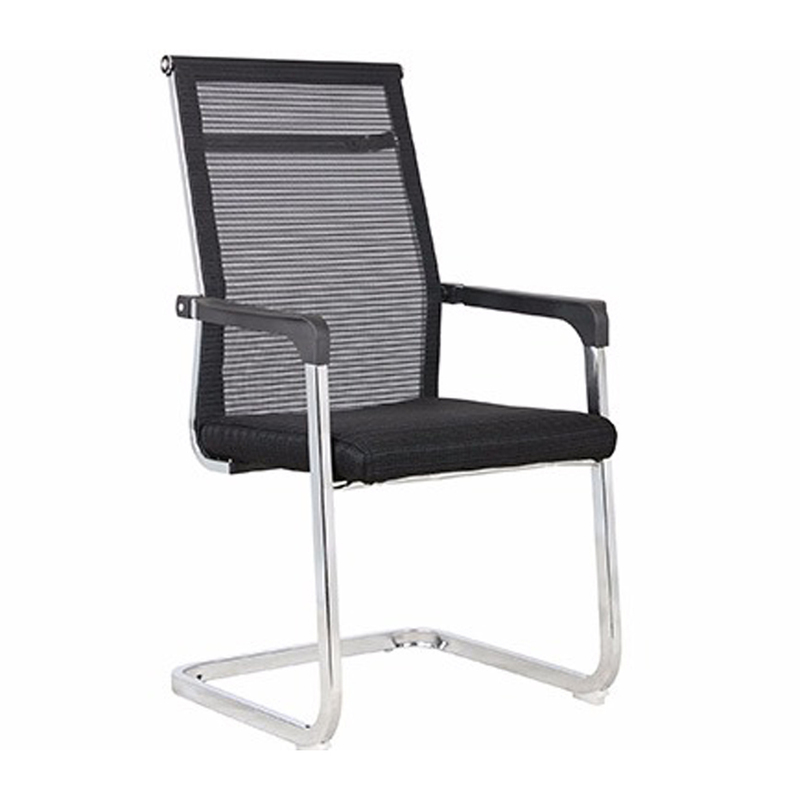 Our company has been indulged in designing and supplying an extensive array of Stainless Steel Waiting Room Chair. 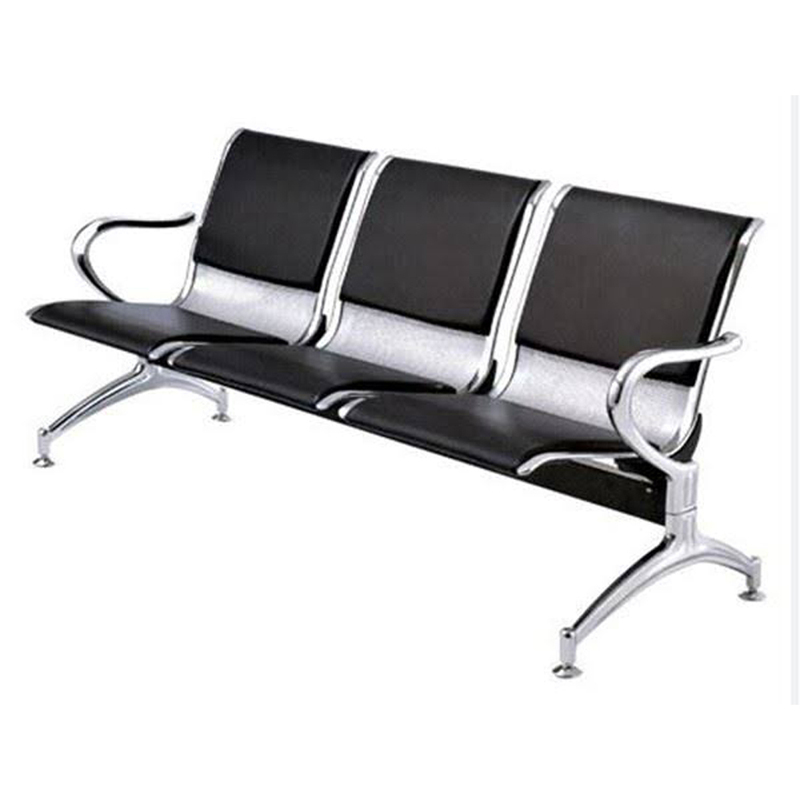 It has great use in hospitals, railway station, hotels and educational institutions. 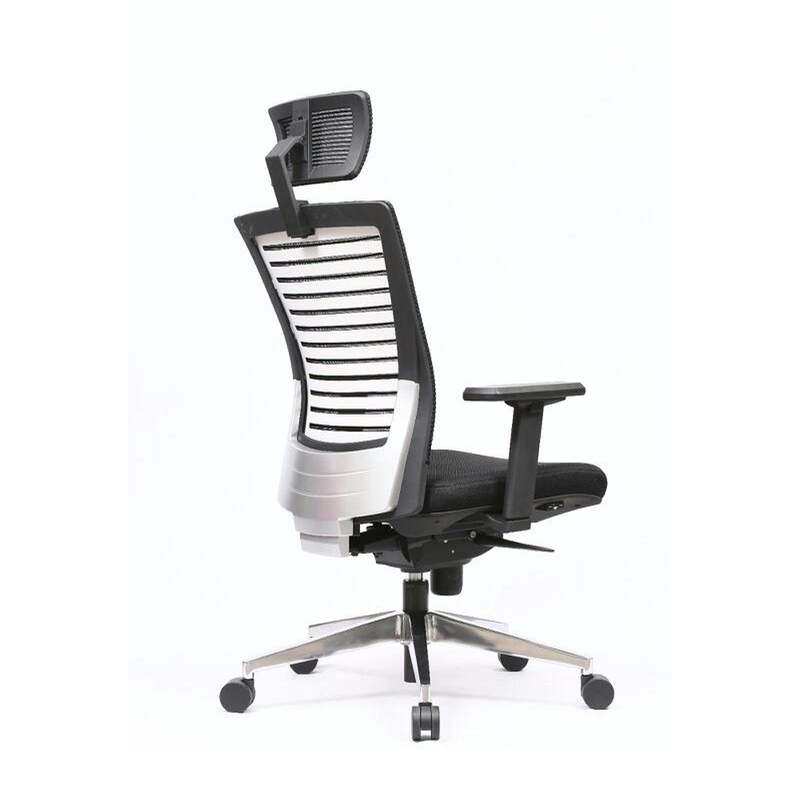 This chair is finished with large seat and back rest. 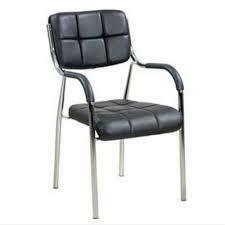 It is anti-corrosive and has robust construction and needs negligible maintenance for years to come. 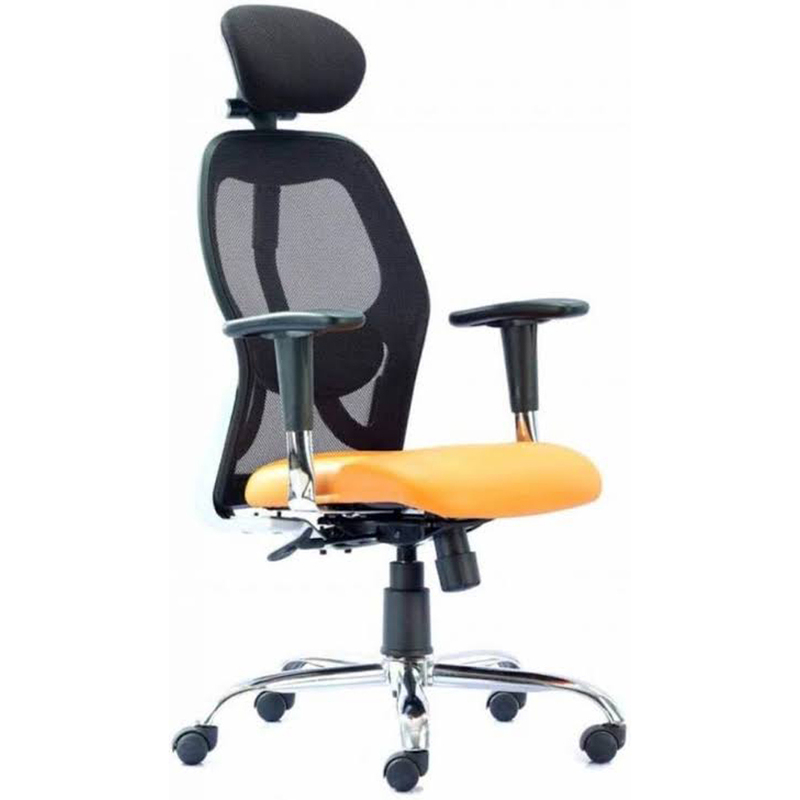 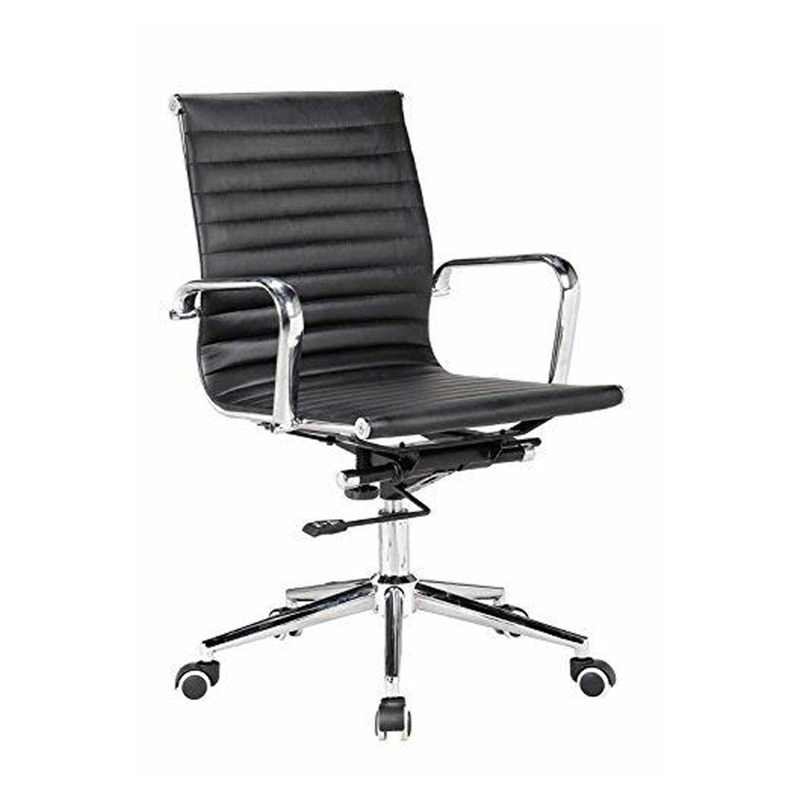 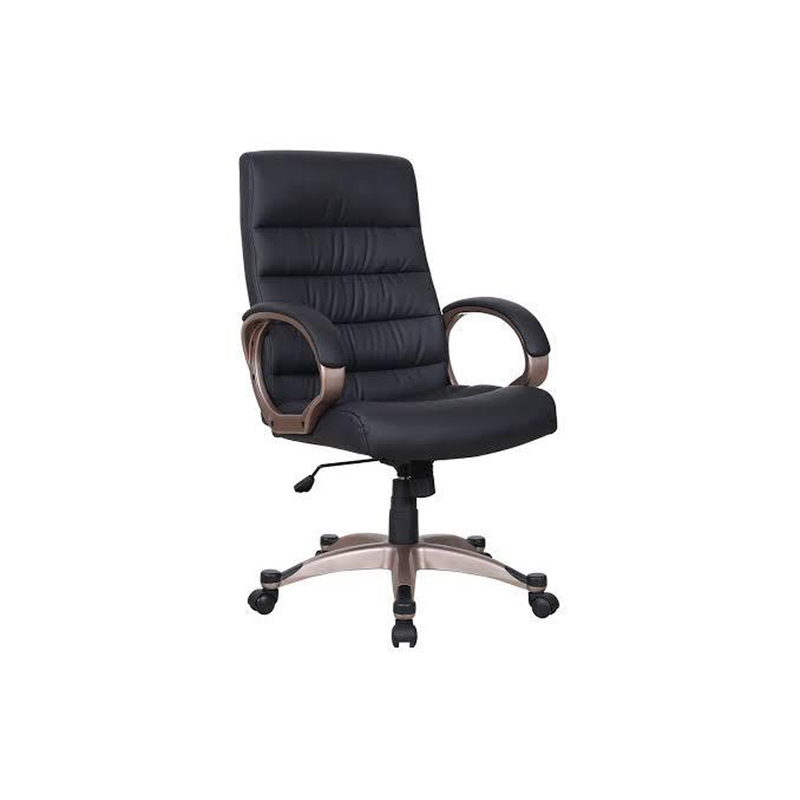 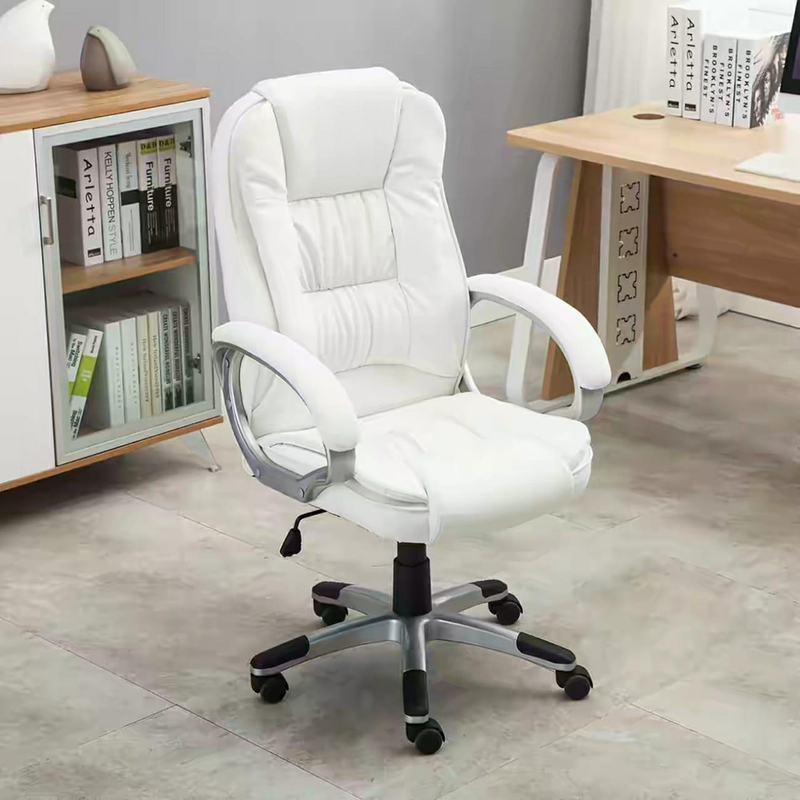 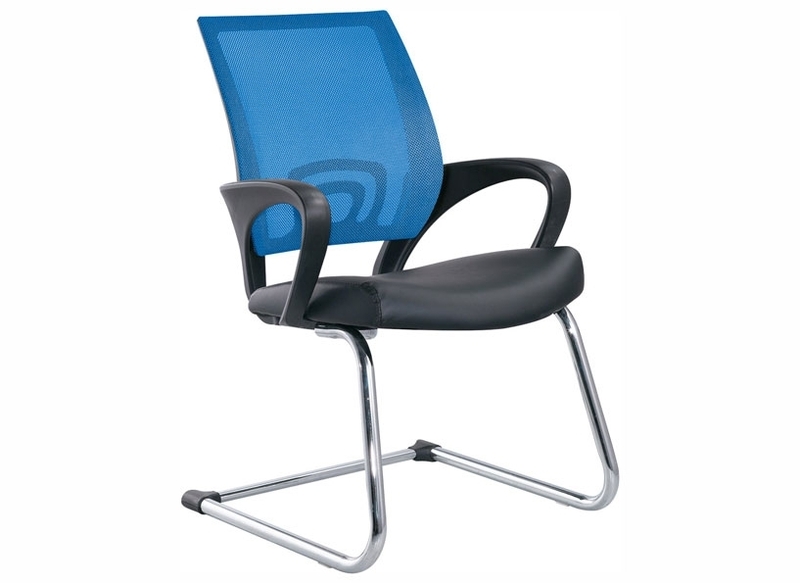 This chair provides sophisticated and trendy look to entire place with its stylish design. 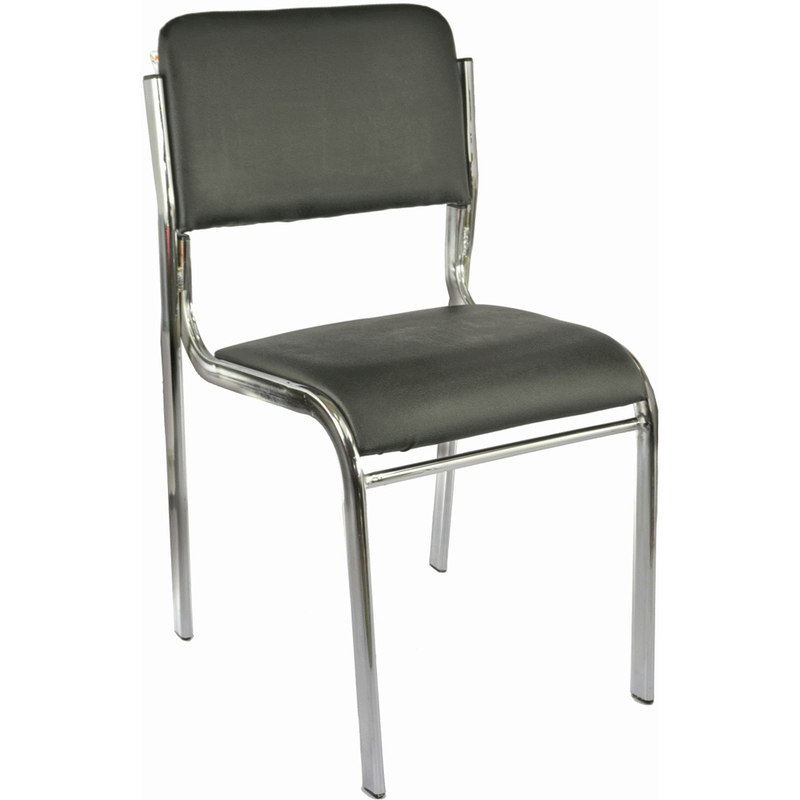 Stainless Steel Waiting Room Chair has paint coated surface finish which makes it look appealing.